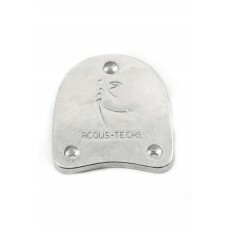 Our ACOUS-TECHS toe and heel plates are superior quality screw on tap plates. When fitted they give..
A superior quality knee pad for dancers which protects the knee and offers support without affecting.. 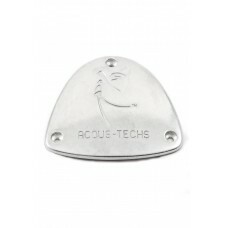 The perfect gift choice! 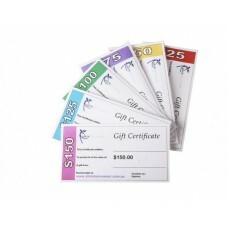 Share the gift giving spirit by purchasing one of our Gift Certificates for..